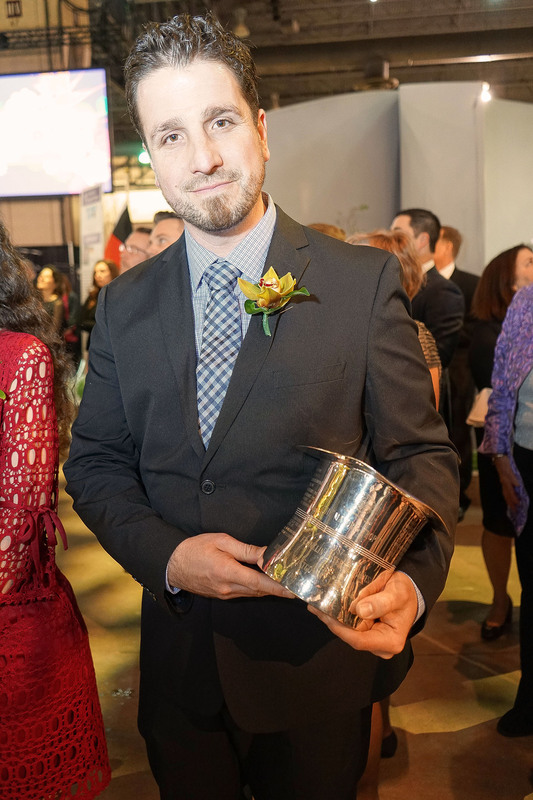 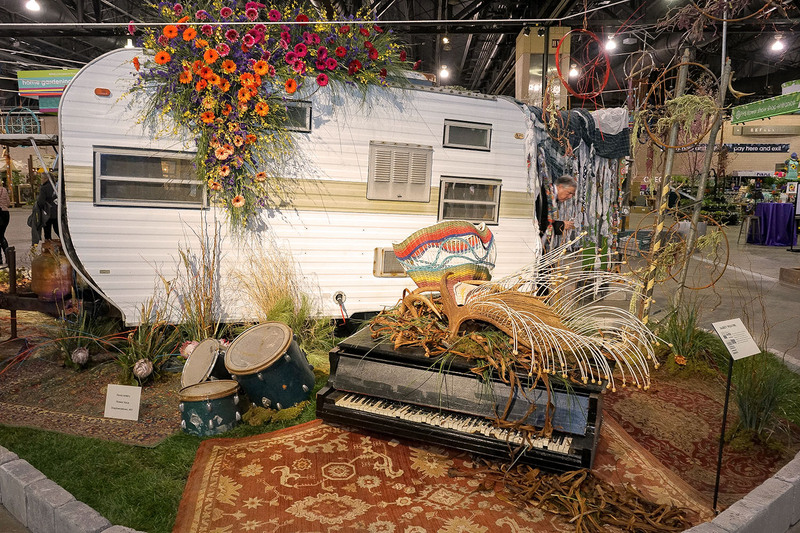 The vibes of peace, love and feeling groovy hit you when entering into the Pennsylvania Convention Center for the 190th Anniversary of the Philadelphia Flower Show. 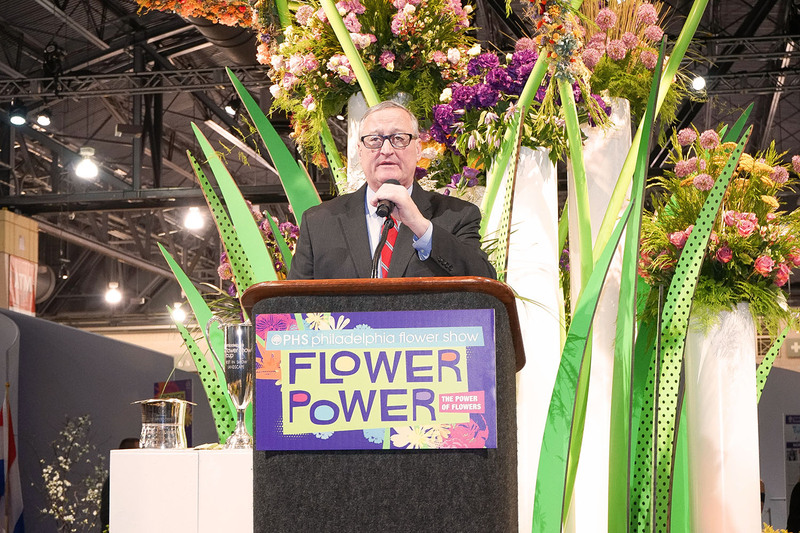 You are taken into a psychedelic journey into the past where "Flower Power" was one of the cultural influences of the 1960s. 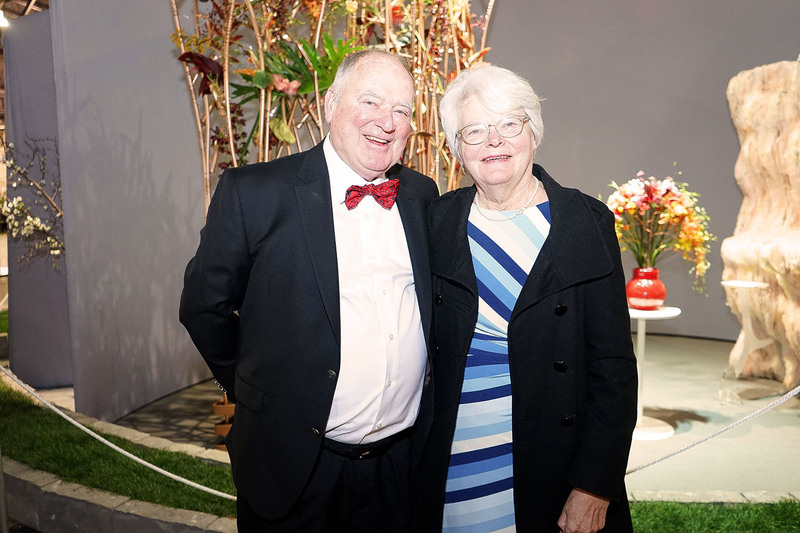 As part of this year's installment, the Florists' Transworld Delivery (FTD) World Cup returns to the United States after a 24-year absence. 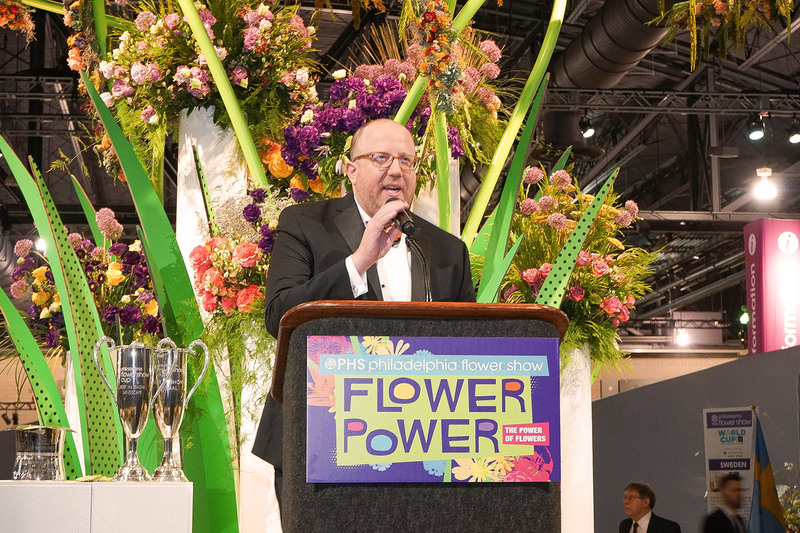 The FTD Word Cup is the most prestigious event for the floral industry. 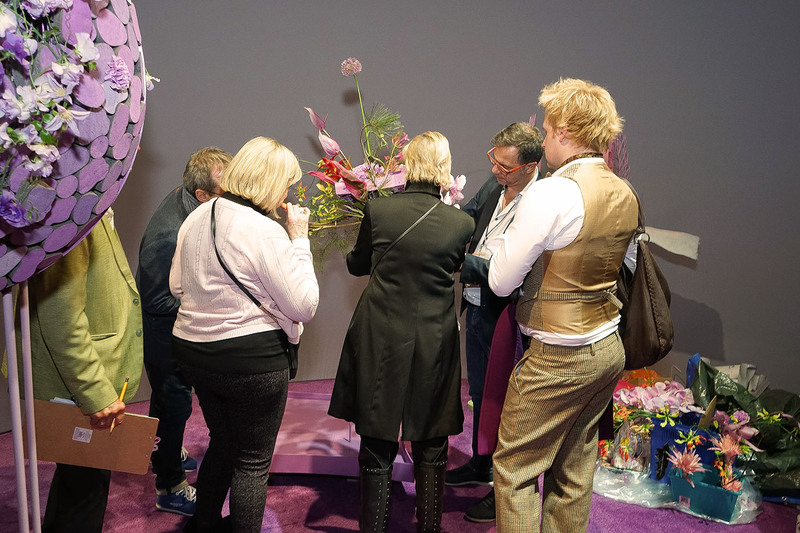 The most talented floral designers from around the world showcase their most amazing displays. 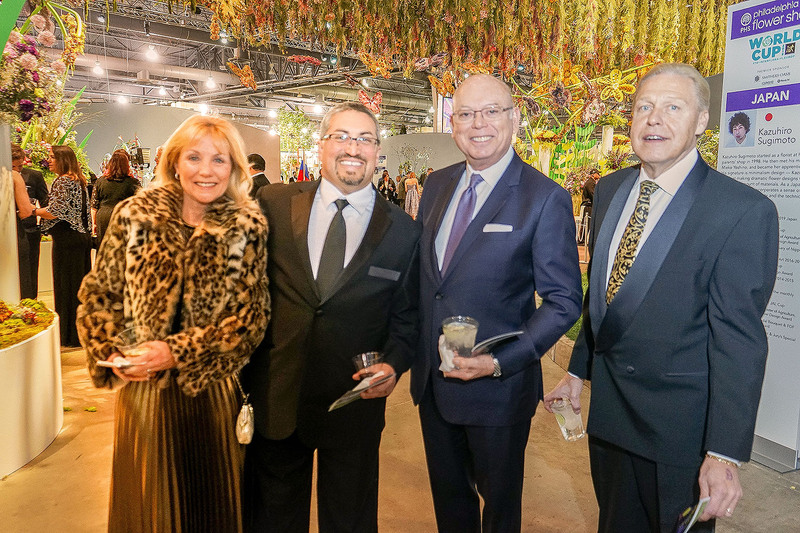 Mayor Jim Kenney, Matt Rader, President of the Pennsylvania Horticultural Society, and Vice President and General Counsel for PECO Romulo Diaz attended the celebration. 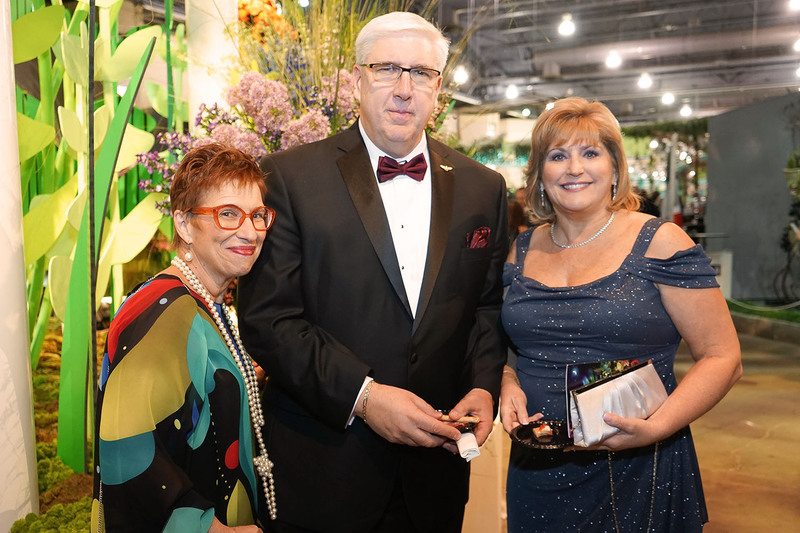 Dr. Bonnie Camarda, Divisional Director of Partnerships of the Salvation Army, Jack Blandy, President of Stoney Bank Nurseries and Vice President of Investments and Treasury for Independence Blue Cross Juan Lopez were also in attendance. 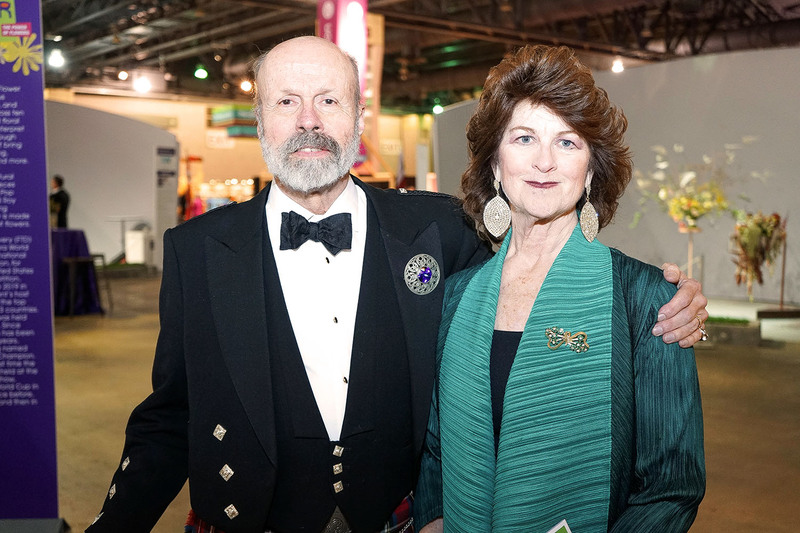 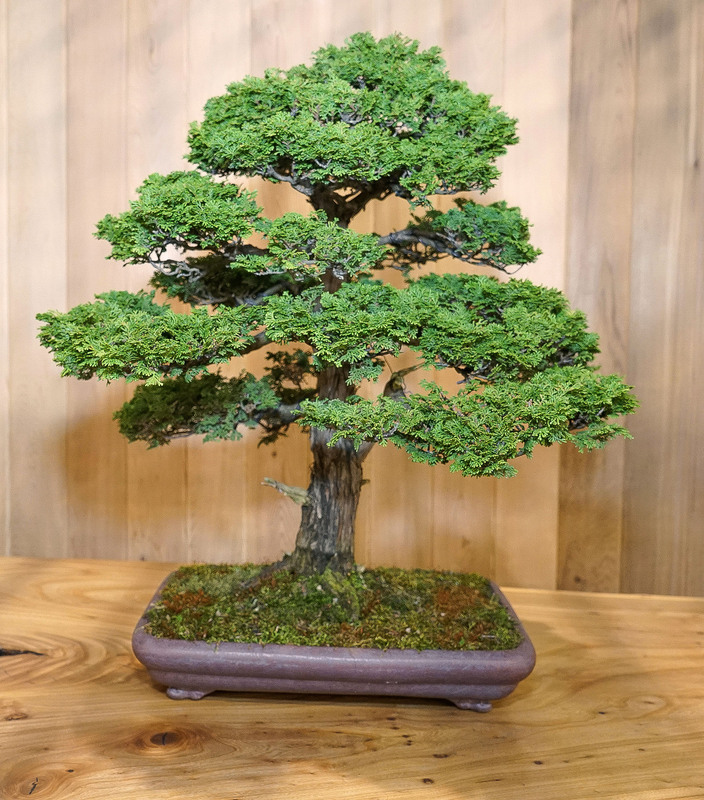 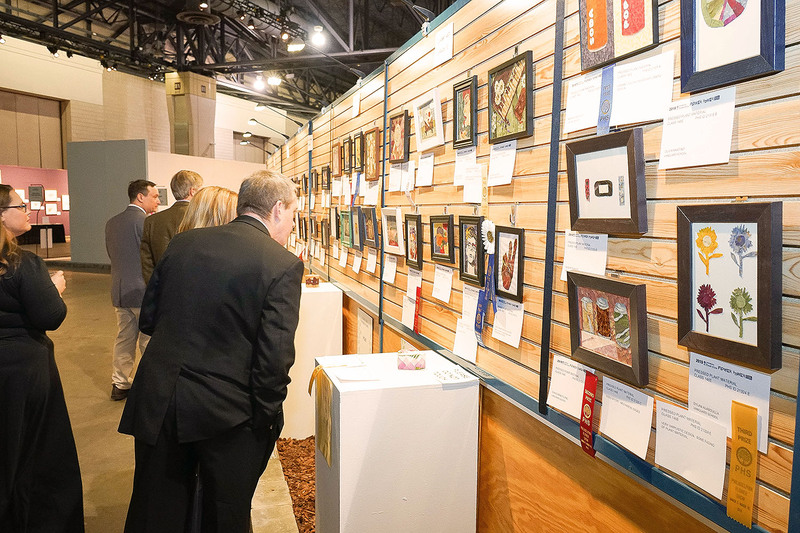 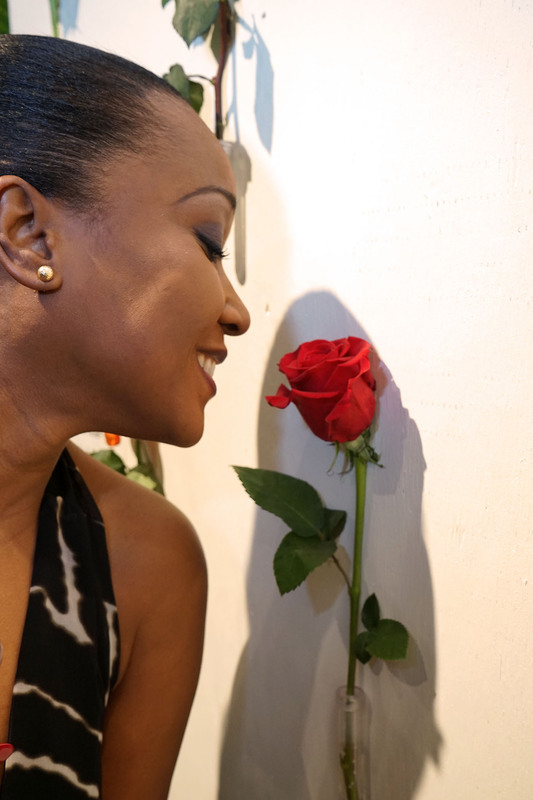 Proceeds from the flower show are used to support beautification projects throughout the Philadelphia region such as community greening, tree planting and stewardship. 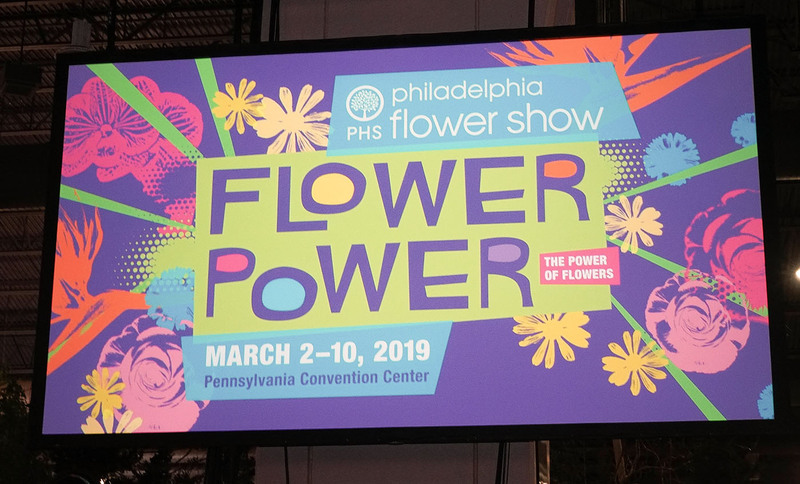 The Philadelphia Flower Show opened March 2nd and runs through March 10th at the Pennsylvania Convention Center in Philadelphia. 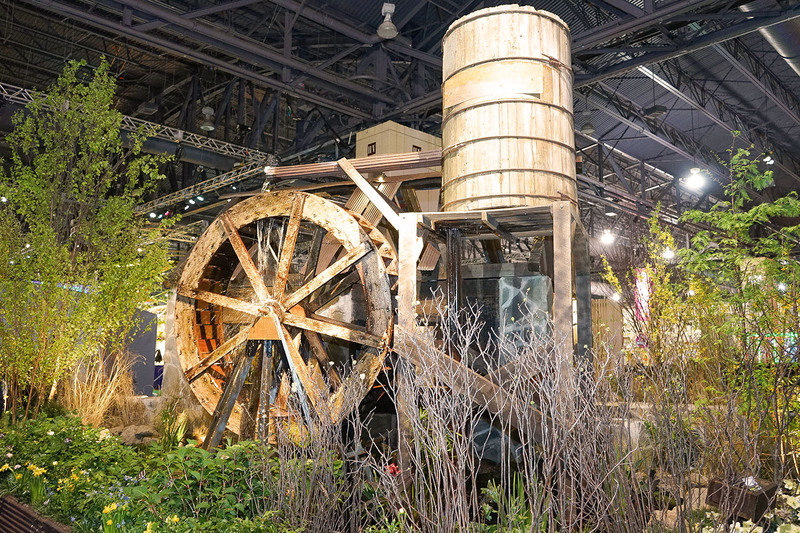 For tickets and information about the show, go to theflowershow.com.